Summer Program - New Perceptions, Inc. The Bridging the Gap Summer Program provides basic preschool readiness and continuation of therapy for children ages 2½ to 5 who will enter school in the fall. The 3 hour, eight-week program allows the child to retain their preschool readiness and progression of developmental skills, without regression prior to school starting. 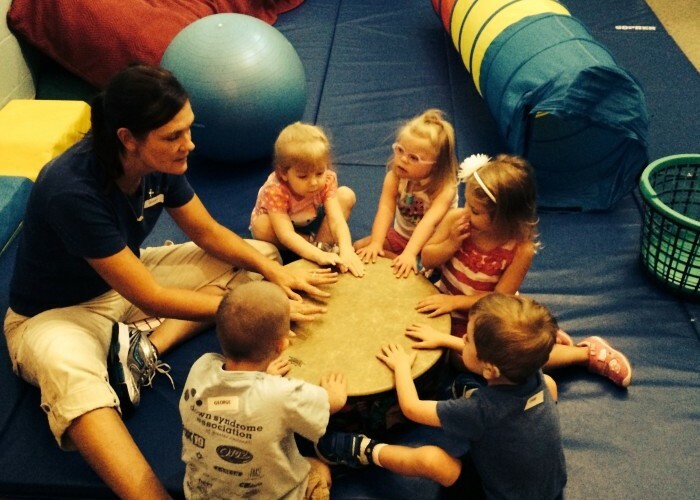 Class sizes are small and staffed by two occupational therapists, and two speech therapists on-site at New Perceptions’ campus in Edgewood. This program is unique in that it not only targets the children’s continued progress, but it also provides opportunities for socialization, feeding, and other self-help skills in a fun atmosphere. For more information about the Bridging the Gap Summer Program, please contact Carrie Fiore at (859) 344-9322 ext. 11 / cfiore@newperceptions.org.